Mickey panya, kipanya and Marafiki Caroling karatasi la kupamba ukuta. 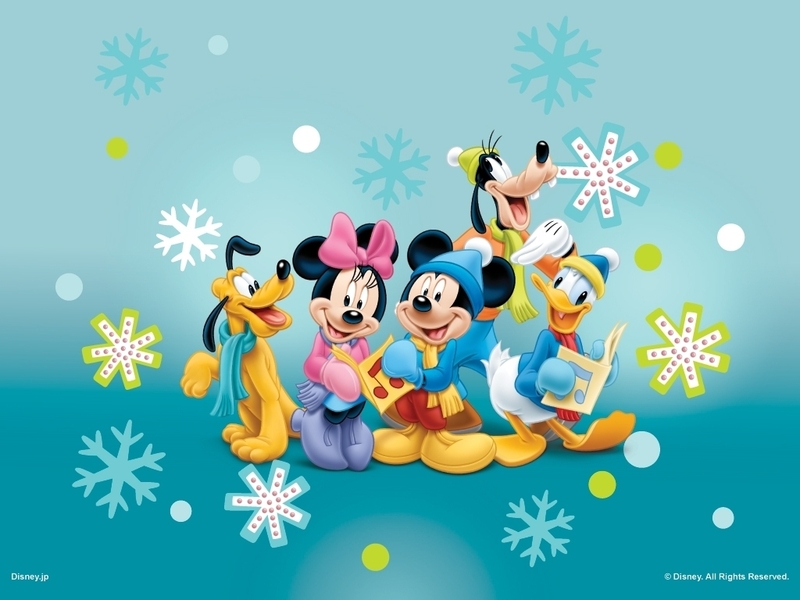 Mickey panya, kipanya and Marafiki caroling wallpaper.. HD Wallpaper and background images in the Disney club tagged: mickey mouse minnie mouse donald duck goofy pluto caroling disney wallpaper. And they're all smiling as they sing! I just want this choral in my home for next Christmas !